Wheelz® VSC is included with select certified used vehicles and provides 15 months/15,000 miles of worry-free driving for our customers. The plan includes a 3 month/3,000 mile Ultimate Used Car Coverage followed by 12 months/12,000 miles Powertrain Plus Coverage. Contact our friendly sales associates for details. 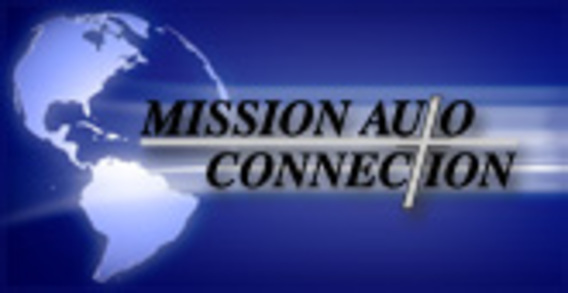 Administered by (AAGI) American Auto Guardian, Inc.